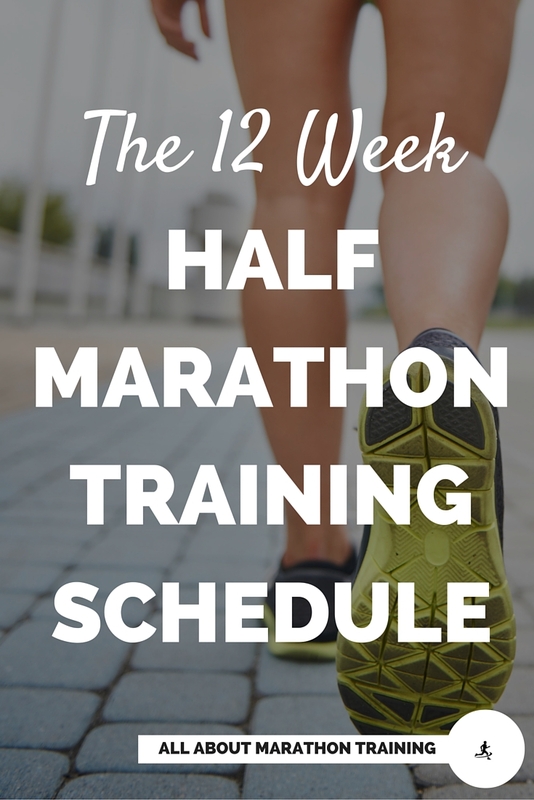 Here is the deal for this Beginner 12 Week Half Marathon Training Program: Work it at your own pace and follow the program. That means that if you feel as if you need to repeat a week then do it. If it feels like you are pushing the pace/mileage to much then back off. This is more important then sticking exactly with the program. You are still following the program you are just modifying it. Also if you want to speed it up, feel like you need to add more miles then do so. This is your plan so work through it on your own schedule. As you see there are 3 Rest days during the week. This is because rest is one of the most important aspects of a training program. Not resting will wreak havoc on your body and bring you down from par. Resting will not set you back (unless of course you become an excessive rester) it will in fact make you a better, potentially faster runner. Cross training (XC) is scheduled for once a week. The purpose of cross training is to increase your cardiovascular endurance while taking away the stress of running. Cross training should consist of an aerobic activity. Make it fun and creative - swimming, skiing, rowing, biking. Try and avoid stop and start activities such as tennis and soccer as this can cause injury and you don't want to encounter that. The last week of the training program you are tapering your mileage so that you are well rested and energized. Don't skip your rest days for a workout this week! This is bad decision and one that can make all the difference on race day! 1. Follow the plan from Weeks 1-3. 2. Add hill training to Weeks 4 - 6. 3. 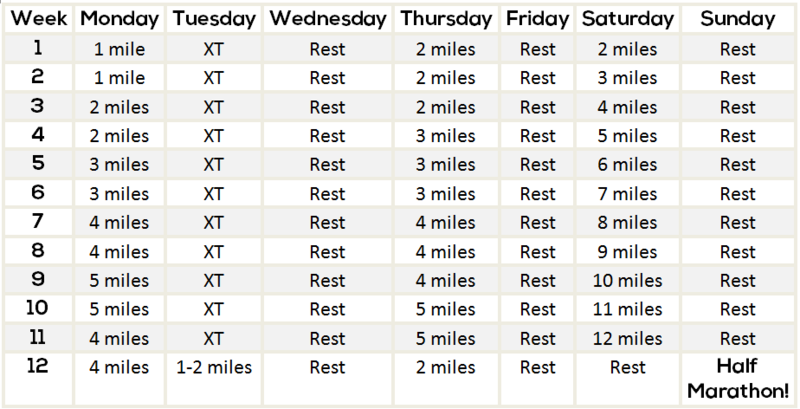 Add speed training to Weeks 7 - 12. It is best to add your hill and speed training to either Tuesday or Thursday. 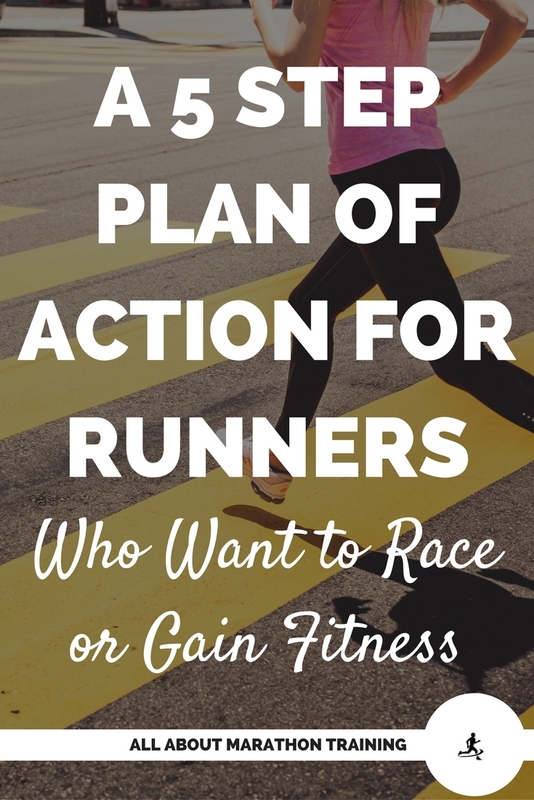 You do not want to plan it too close to your long run and you also do not want to substitue an intense workout like speed or hill training for a rest day. Your body needs that break! 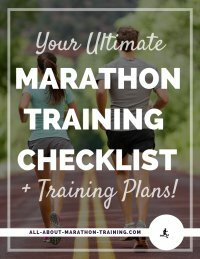 Where should I send your FREE training plan printout? Thank you! 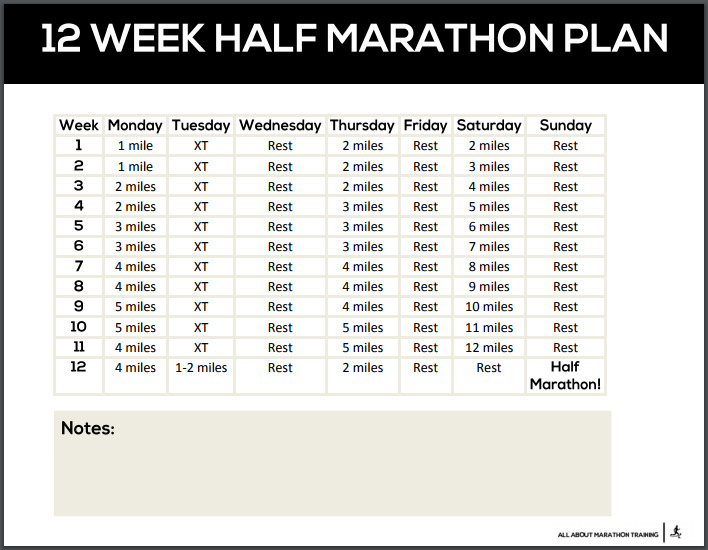 You will receive your 12 Week Half Marathon Training Plan shortly! 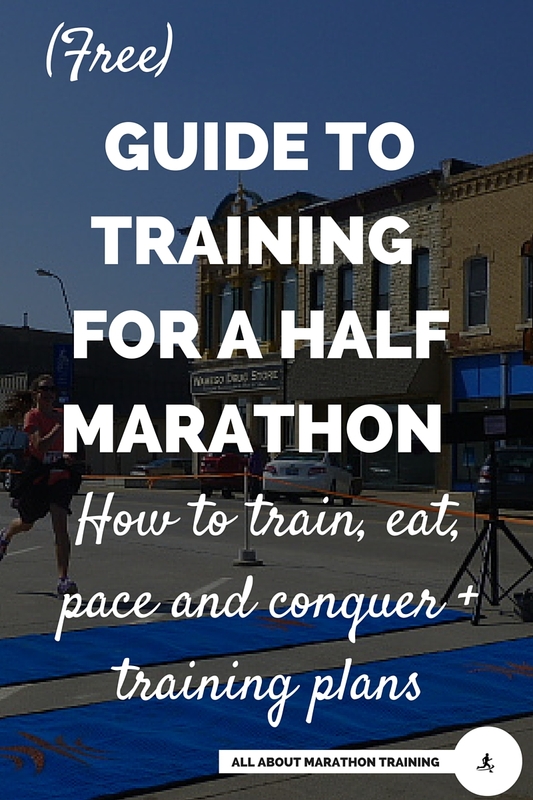 Everything you need to know to run a half marathon! 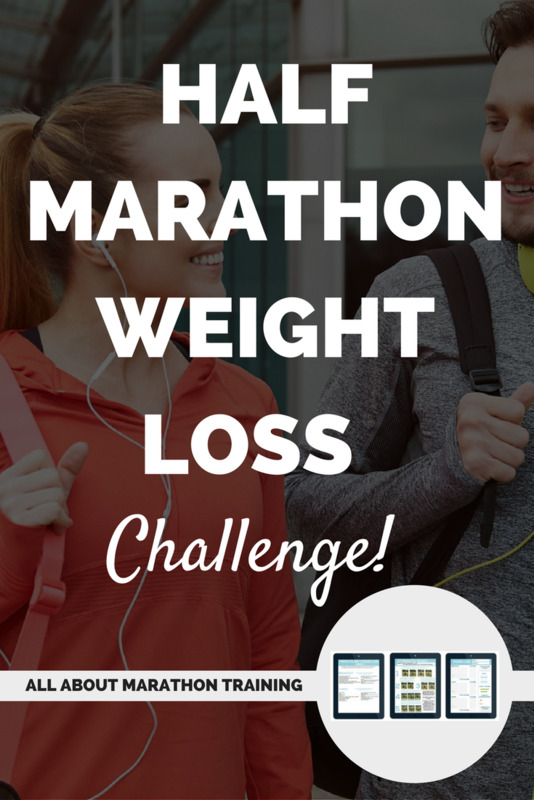 12 Week Half Marathon Weight Loss Plan!